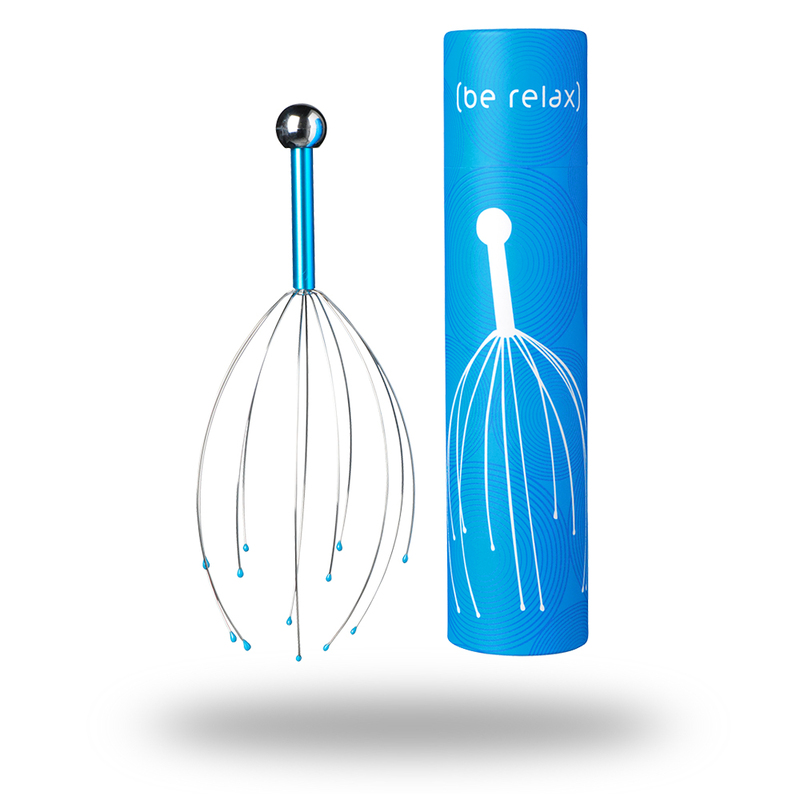 Thhe Head Massager was specially designed to stimulate the scalp nerve endings and then bring you an immediate thrill sensation of well-being and relaxation! Its arms, with two different lengths, will offer you a complete head massage in order to awaken all of your senses and ease energetic meridians. This action will relax your entire body and you will feel stress free in no time! Begin on the top or the back of your head with slow circular movements. Push the massager progressively down the head and then pull back to the top. Can be useful against light headaches.